Punisher – All of My Issues! 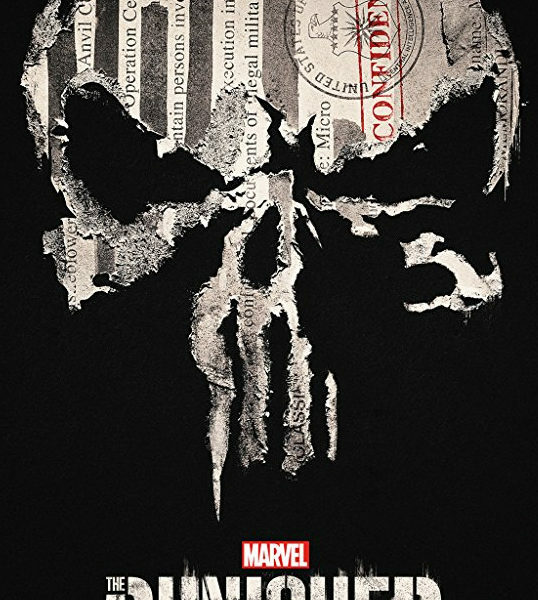 First off, if you haven’t watched the new Netflix Punisher trailer yet, do it. Do it right now! 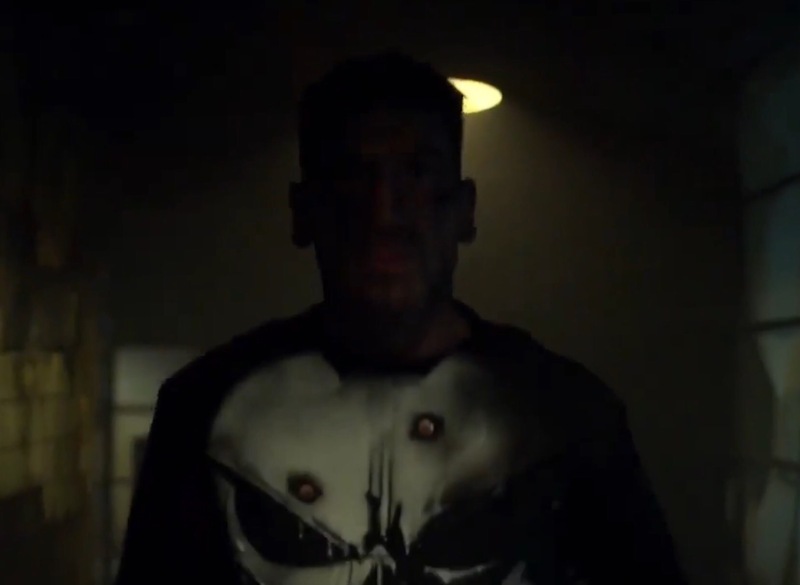 It has everything that we want in a Punisher trailer…. 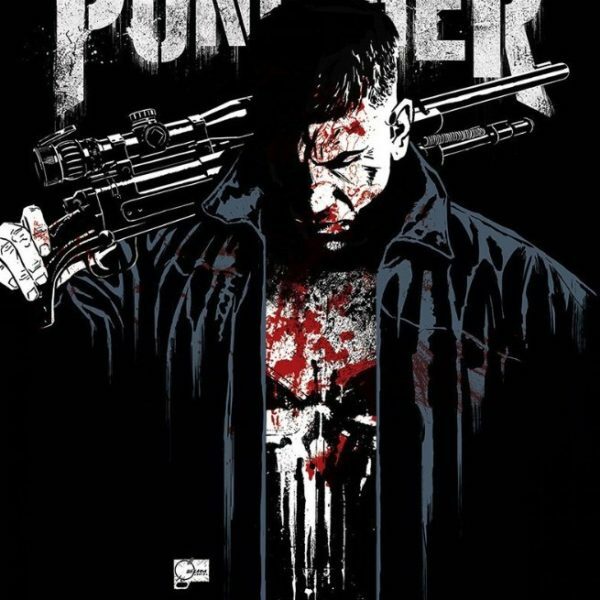 Happy Birthday to the Original Live-Action Punisher!